The fully-automatic injixo Forecast. 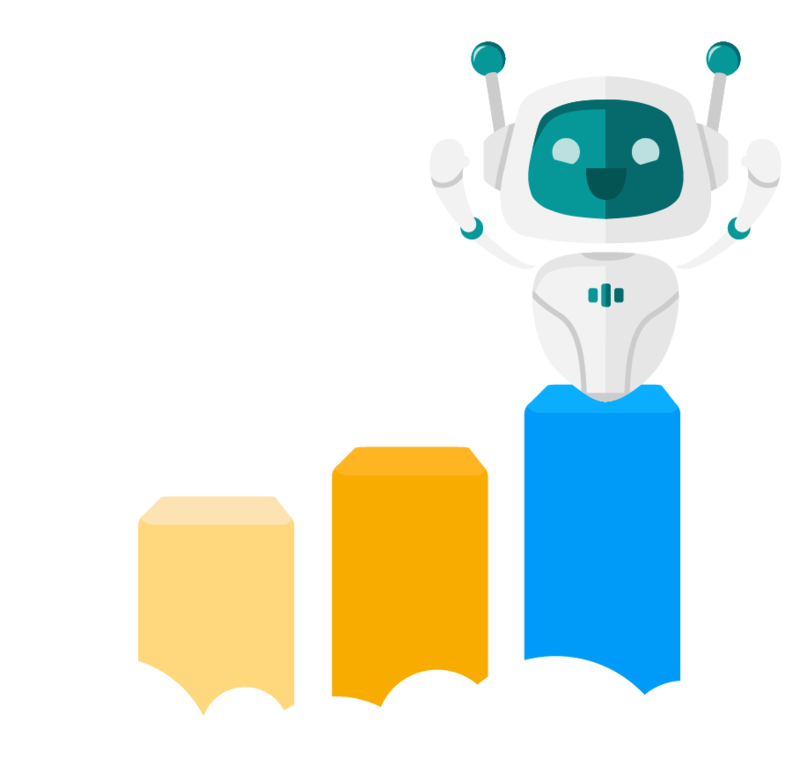 Save up to 75% of your current forecasting time in your contact center! Our simple pay-per-use pricing model enables small and large contact centers alike to experience the full power of professional WFM - with maximum flexibility, ultimate scalability and minimum effort. There’s a bulletproof business case for adopting injixo in your contact center. No need for a capex budget or heavy IT project, no servers to buy and maintain - instead you have full cost control. Sounds good? Hell, yes! 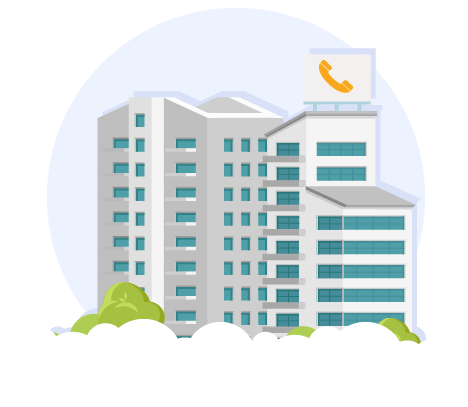 injixo embraces all contact centers from small to large, across all industries and with diversified planning needs. Our cloud-based WFM platform is available in two product plans to ensure the perfect fit for your business. With injixo Enterprise you enjoy the standard functionalities of injixo Classic and more. injixo Enterprise is fully customizable and tailored to your needs. Need help to decide which plan is right for you? Talk to our WFM experts and get a free consultation and recommendation based on your individual planning requirements and needs. Just select the number of users and workloads you need. The pricing is super flexible and automatically adjusts on a pay-per-use basis for optimal cost efficiency and control. This helps you to have the right number of people with the right skills to perfectly serve your customers at the right time, in the best possible way! In injixo, users cover all employees that can be scheduled (such as agents) plus all users who are not scheduled but have login credentials (such as planners). In a contact center with 1 planner and 50 agents, you would end up with 51 users in total. injixo Forecast predicts the volume and AHT for activities such as calls, chat and emails to calculate your staffing requirement. A "workload" serves as a container for one or more queues used to generate a staffing requirement for one scheduled activity. 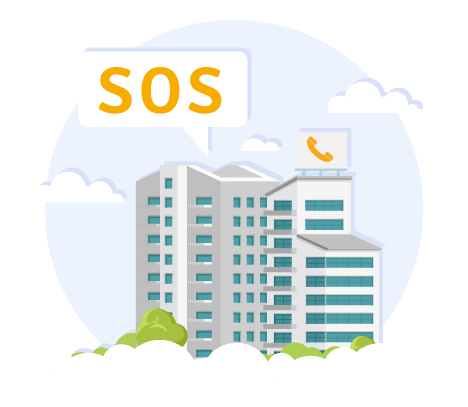 If you have an activity called "Customer Support Requests" which takes calls from three IVR queues A, B and C, you will use one workload containing the queues A, B and C.
How much money can your contact center save with injixo WFM? Calculate your Workforce Management Return-on-Investment in a few simple steps and receive a full-blown business case tailored to your situation. We fight hard problems with simple solutions to make you a WFM hero. Learn why injixo is the missing tool to your contact center success. a) In the planning team, you’re currently using spreadsheet tools such as Excel to plan and schedule your staff but it’s a tedious and time-consuming task. b) Your current WFM system that you use for forecasting and scheduling staff is insufficient and expensive. Your planning process from forecasting to scheduling is time-consuming and inaccurate which hurts your schedule efficiency - not to speak of service level. You are fed up with all the manual work in planning that eats up so many hours of your working time that you'd much rather dedicate to employee engagement, strategic tasks or simply customers. You need a WFM tool but certainly don't want to spend a fortune on a piece of software. You need a WFM tool that offers better value for money - a tool that is agile enough to adjust to your needs on demand, as you grow. injixo is a simple but powerful WFM tool with an affordable pay-per-use pricing. 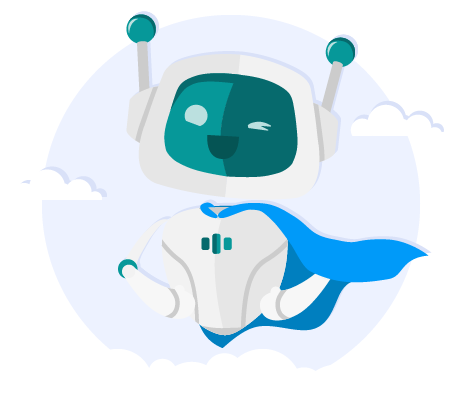 We grow with you and provide everything you need to be a WFM hero - from forecasting, scheduling, intraday management and reporting to agent engagement. injixo is a bulletproof business case for your contact center. See for yourself and calculate how much injixo will cost you per month in two simple steps below. Every day, the service counts the total number of users in your account including all employees that can be scheduled (such as agents) plus all users who are not scheduled but have login credentials (such as planners). Once the month is over, we send you an invoice based on the highest daily user count of the month. We provide an admin screen that clearly shows you a history of your total daily user count, so there won’t be any nasty surprises. injixo Forecast predicts the volume and AHT for activities such as calls, chat and emails to calculate your staffing requirement. A "workload" serves as a container for one or more queues used to generate a staffing requirement for one scheduled activity. Workloads exist in two states - test and live. Workloads in test state can be used for evaluation purposes only and are free of charge. Workloads in live state can be used for subsequent scheduling steps and will be charged. The state of workloads (test or live) is clearly indicated in the system. I’ve never done Workforce Management before - what can I expect in terms of training? We offer an onboarding package to help you get up to speed quickly. It comes with a set of e-learning courses and training videos that cover everything you need to know from WFM principles and best practices to configuring the ACD connection and setting up forecasting and scheduling. During onboarding, you get a WFM expert assigned that will help and guide your way to success. Can I scale my user count up and down as I need? You can add or remove users anytime you want. We charge in arrears for the peak capacity that you actually use each month. Can you help me with the business case to convince my boss? Of course - we can provide an ROI white paper and calculation sheet. At this price, injixo is normally an opex item rather than a capex item, so a huge business case document is usually not required. No. There are no license fees, no annual maintenance fees, no servers and practically nothing for your IT department to do. We can start the service on the same day that we receive the order. When do I start paying for the service? Billing starts as soon as the service is activated. With activation, the first user is created and there will be a monthly fee based on user count. Workloads are only billed in the months of their usage. When and how are workloads charged? By default, every new workload that you create is in test mode and is not charged for. Such ‘test’ workloads allow you to get an idea of the power of injixo Forecast or to try out new workload configurations. Forecasts of test-workloads are functionally restricted and cannot be fully used in subsequent scheduling steps. In order to take advantage of the full injixo Forecast functionality for a specific workload, just switch it to ‘live’ mode. From then on the workload is charged. At the end of the month, you will receive an invoice based on the total number of live workloads for that month. Your admin can monitor the actual state and history of the total number of live workloads at any time for maximum transparency and cost control. Will a user still be counted even though I deleted her/him? No, unless that user is also recorded as an employee who can be scheduled. In this case she/he will continue to be counted until you either delete the employee or assign a leave date in the past. Why am I not getting billed for some of my employees? If employees are marked as having left the business, i.e. they are given a leave date in the past, they are no longer counted. As soon as the leave date is removed or set to a future date, they are counted again. Can I see a copy of previous invoices? Any injixo user with the admin role can download any previous invoice. 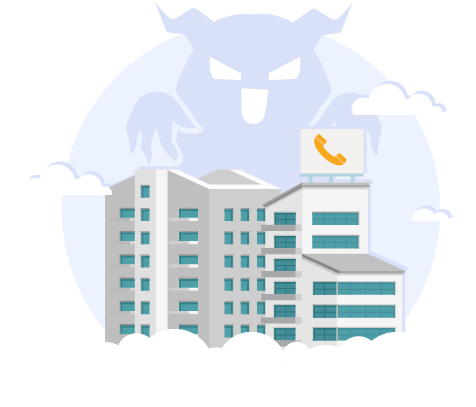 We send billing related emails to all the contacts shown under billing contacts. Why is my last bill higher than my current user count? Because last month you had more users at peak than you currently have. Remember, we invoice at the end of each month for the peak user count during that month. Is there a history of my user and ‘live’ workload counts? Yes, there is. We made billing transparent by publishing the daily user count and accumulated ‘live’ workload counts. If you are a subscriber, please take a look at your subscription overview page and check the chart. How can I access my invoices? New invoices are automatically sent as PDF to all billing contacts. But you can also download all invoices under your company’s account. How can I get a PO number quoted on invoices? You are free to add further details like a PO number below your address under billing details. Can I get the invoice sent to my Finance department? Yes. Any injixo admin user can enter any email address under billing contacts. Can you send us a receipt when you receive payment? We do not send receipts. If an invoice remains unpaid, we will notify you via your billing contacts. How can I dispute an invoice? Just hit reply on the billing email that you dispute. How can I change my billing address or other details? You can maintain your billing address under billing details. ACH, Checks or Credit card. Please have your account administrator send us an email. Or call us at 1-630-881-0153 to get your questions answered right now.